← Princess Ixul and her ways. 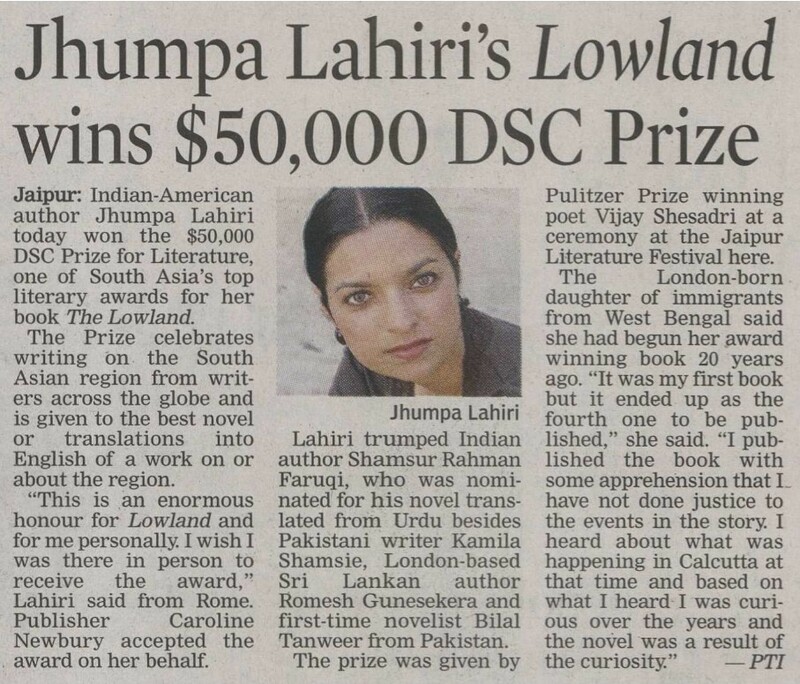 So, this is ridiculously exciting: The Girl in the Road made the long list for the DSC Prize for South Asian Literature, last won by Jhumpa Lahiri for The Lowland. I got the news via Twitter, from writer and artist Indrapramit Das (thank you!!). It was noon at the Oxford Bookstore in Kolkata, where they announced it. But it was 2:45am on Saturday morning in Durham, where I was in line at Cosmic Cantina, after yet another world-ending epic dance party by my friend DJRang, after which everyone was badly in need of carbohydrates. Including the very drunk Duke freshmen pouring out of Saferide vans and stumbling after us up the stairs, as I was explaining to my friend that Cosmic was the very first place I ate in Durham, when I moved here to become a writer, on September 1st, 2005. I am really so happy.